Algies Bay is one of the most beautiful and unspoiled parts of New Zealand, just an hour by car north from Auckland . 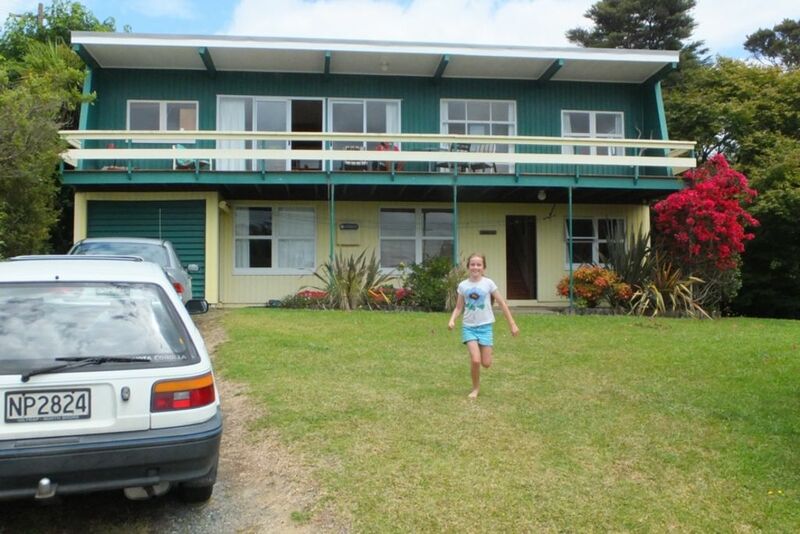 A traditional kiwi holiday house,private and sunny.One hour from Auckland but another world away. 2 min walk to beach, boat ramp and playground. Stunning views of Kawau Bay.Room to park a boat. Good safe beach for children and popular for boating. Close to many beaches and Reserves including Goat Island Marine Reserve, Tawharanui Regional Park , Scandretts and Scott Landing Regional Parks.Handy to Matakana markets, cinema and wine trails and horse riding at Pakiri. Shops, restaurants and cafes at Snells Beach. A lovely traditional Bach that had everything we needed. Even the dog loved it!! Everything worked and the cupboard of games and toys were very welcome!! Comfortable, no fuss kiwi batch with great deck and view. Good communication from owner. Good location and sea views. Location great good view and handy to the water. Location great good view and handy to the water. We were a little disappointed with the cleanliness. Deck was not safe for small children.